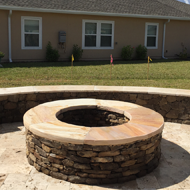 When it comes to fire pit installations in Jacksonville, FL, Alpha Natural Stones Plus has you covered. 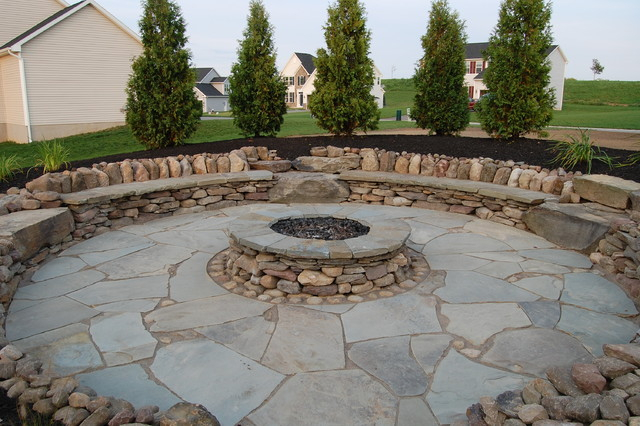 As with everything we do as a company, our fire pit services are completely tailored to your needs. 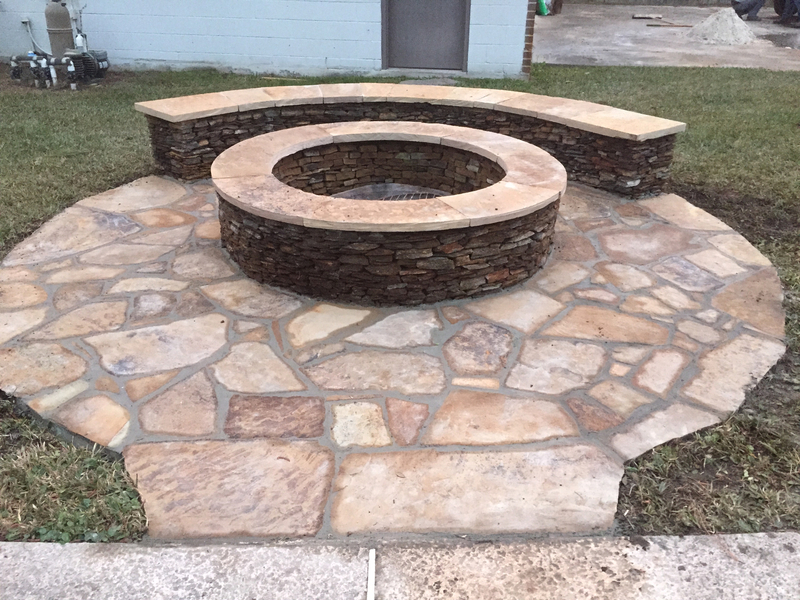 We'll install a fire pit for you in a timely manner. Our family-owned company puts our more than 25 years of experience to work for our customers on a daily basis, delivering excellent quality hardscapes and attentive customer care on every job we take on. 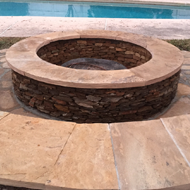 If you've been looking to add a fire pit to your yard, our beautiful custom outdoor fire pits are simply a great choice. Our company offers free estimates on all of our services. We believe that every customer has the right to get a clear idea of the direction of his or her hardscape project before spending a single dime. With no risk to you, there's nothing to lose in requesting an estimate from our friendly pros. 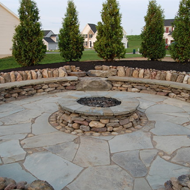 In addition to fire pits, we also offer a variety of other services to make your outdoor areas look their best, including retaining wall installation services. 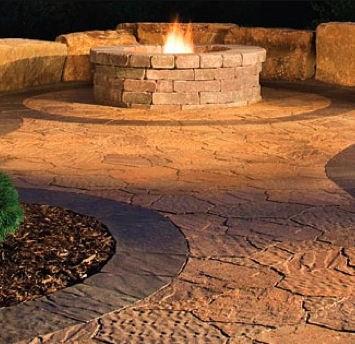 Ultimately, our goal is to make your hardscaped areas look fantastic, and it shows in everything we do as a company. 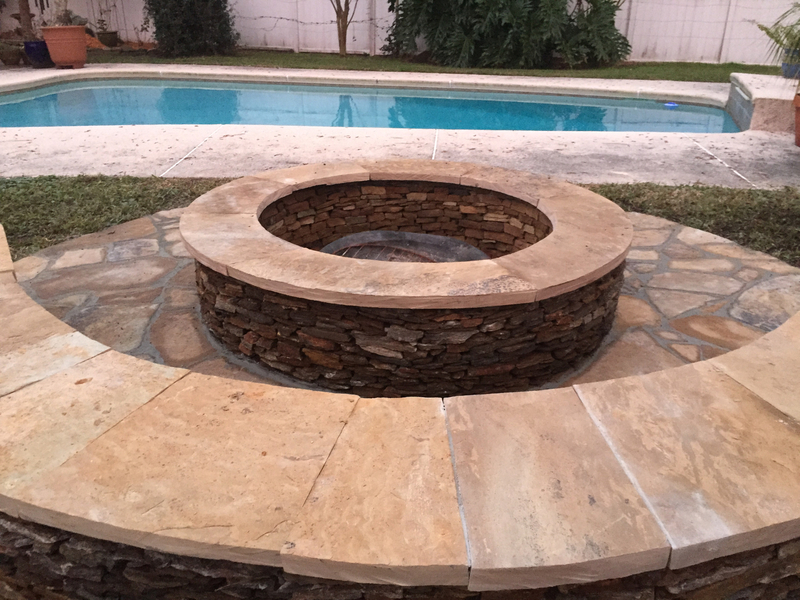 Don't wait any longer to make your hardscape dreams a reality; our attentive professionals look forward to serving you as your go-to fire pit contractor. There's nothing quite like watching a crackling fire. Imagine enjoying that experience outdoors, under the moon and stars. 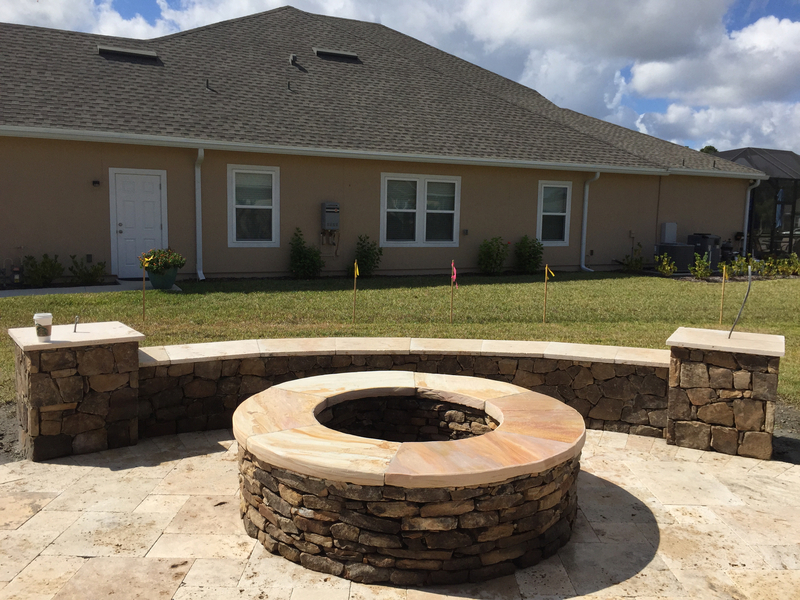 An outdoor fireplace installation from our pros can make your yard feel like an entirely new area. Enjoy nights spent with friends and family in front of a beautiful fire. Your guests will enjoy your fireplace, especially during the cool winter months. Our stone outdoor fireplaces are visually appealing and unique. Everybody loves a hot pizza. Now envision cooking your pizza outdoors and serving it to your friends and family fresh from the oven. Your guests will be able to enjoy a hot meal right on your patio, while the smell of baking pizza wafts across your yard. Our company installs outdoor pizza ovens, so you can enjoy this amazing experience. As with everything we do as a company, we will make certain that your oven is installed correctly the first time, so you don't have to worry. Count on our professionals to design your pizza oven according to your standards on every job. 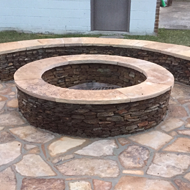 Contact us when you need a fire pit. We serve our customers in Jacksonville, Ponte Vedra Beach, Jacksonville Beach, Atlantic Beach, and Neptune Beach, FL.